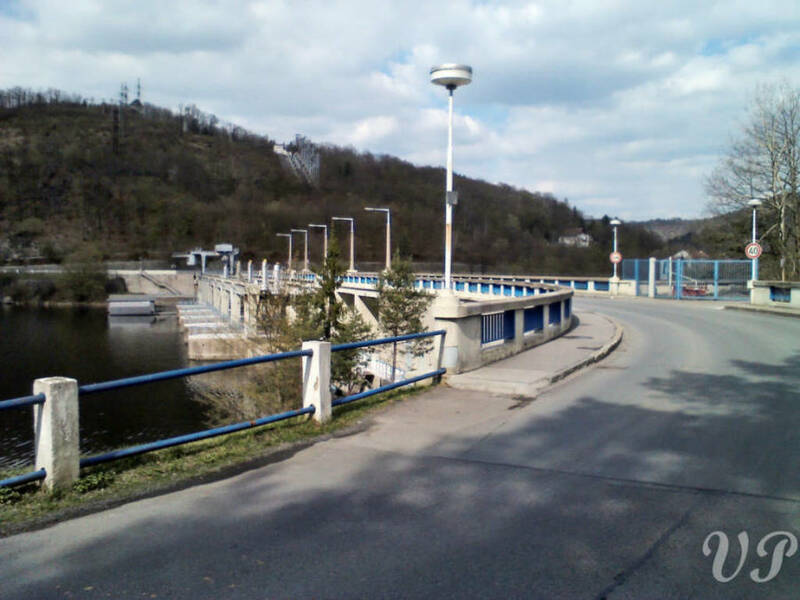 The nowadays big dams were built from the 1930s mostly to prevent floodings and to make eletrical power. 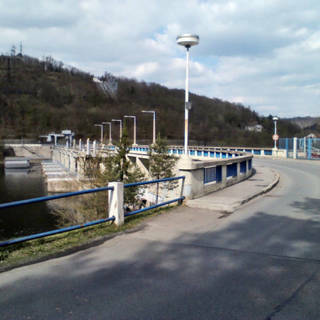 Now there are 9 major dams with lakes on the whole river mostly between České Budějovice and Prague. Historicaly weirs to make the river navigable for rafts and boats were built since 1640s, now you can see only couple of them mostly in southern Bohemia.